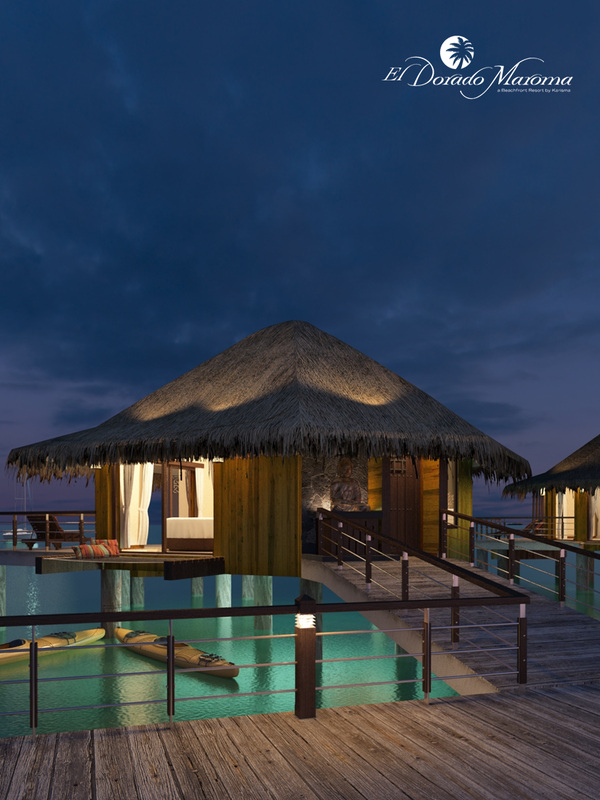 ​﻿These elegant Overwater Bungalows offer breathtaking ocean views and unparalleled luxurious accommodations. 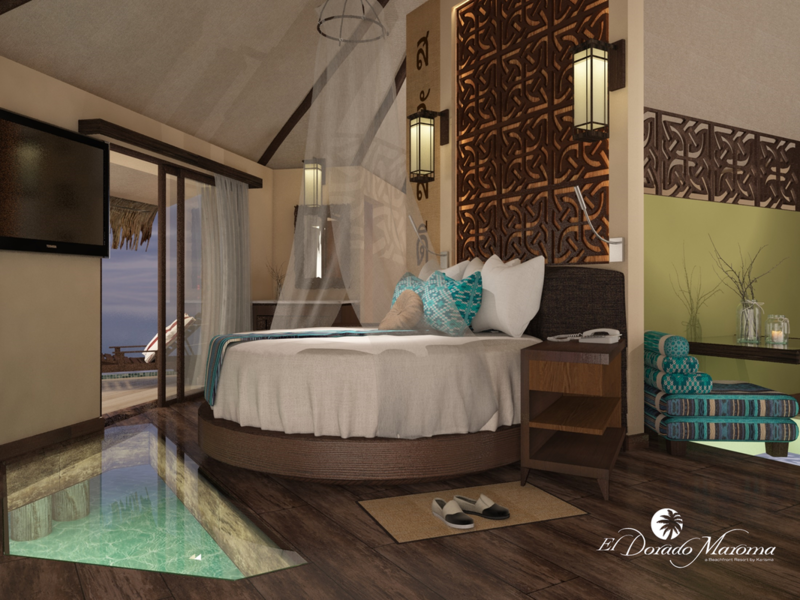 Every Bungalow offers extraordinary views of spectacular sunrises and stunning sunsets uniquely situated just off the sugary white sands of Maroma Beach - Voted by Travel Channel as one of the top 10 beaches in the world. The Vacation Chic is one of the select few agencies that can book these awesome bungalows.